Senwes is responsible for the content generation, design and manages the distribution process of various publications. These publications represent a number of brands within the Senwes Group. 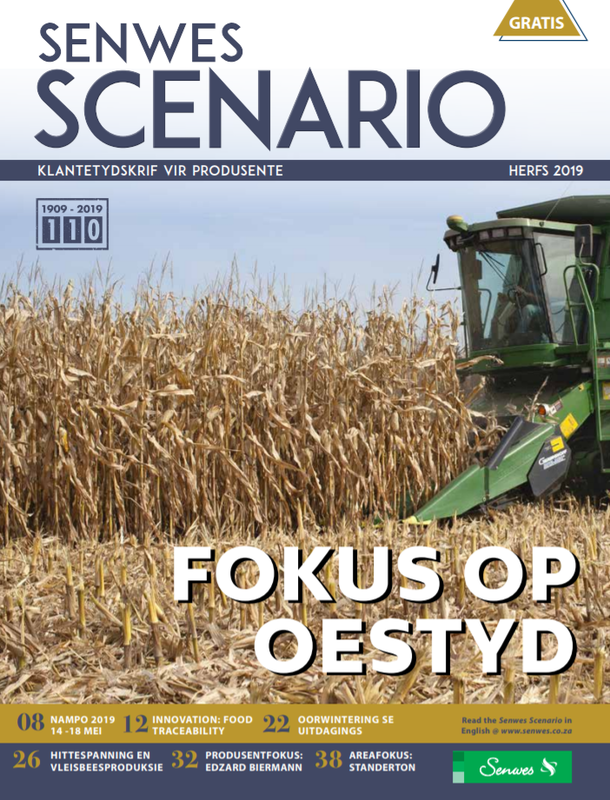 Senwes Scenario Magazine is a publication that aims to strengthen the relationship between Senwes and its clients by offering interesting and relevant news to the reader. The magazine is bi-lingual and appears every second month (six times a year): February, April, June, August, October, December. The Distributor is a product driven magazine produced by Prodist, a wholesale distributor of agricultural requirements, hardware, general merchandise and irrigation, focused on the development of an efficient channel of supply into the agri-business and hardware retail store markets in South Africa and neighbouring countries. Prodist offers a wide range of well-known local and overseas brands. Fast and efficient deliveries are done on an overnight basis or within three days to every town in the country. Prodist is jointly owned by Hinterland, the retail operation of Afgri and Senwes and Legendary Retail Brands (LRB), incorporating the Mica hardware store group, DIY Depot and House of Paints. Prodist has a direct involvement with the Farm City stores in Gauteng. 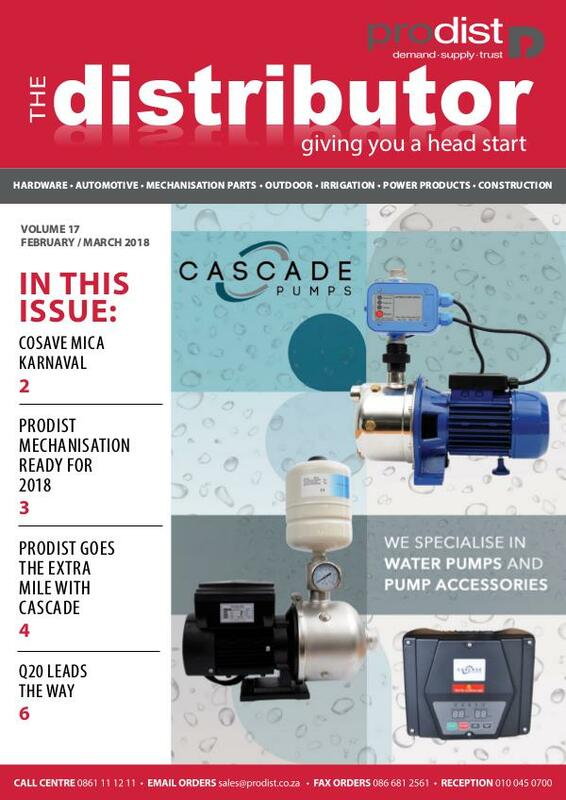 The Distributor magazine is produced bi-monthly and is disseminated via direct mail free of charge to 2000 industry stakeholders. The Distributor is geared for promoting products and services of the brands distributed by Prodist. 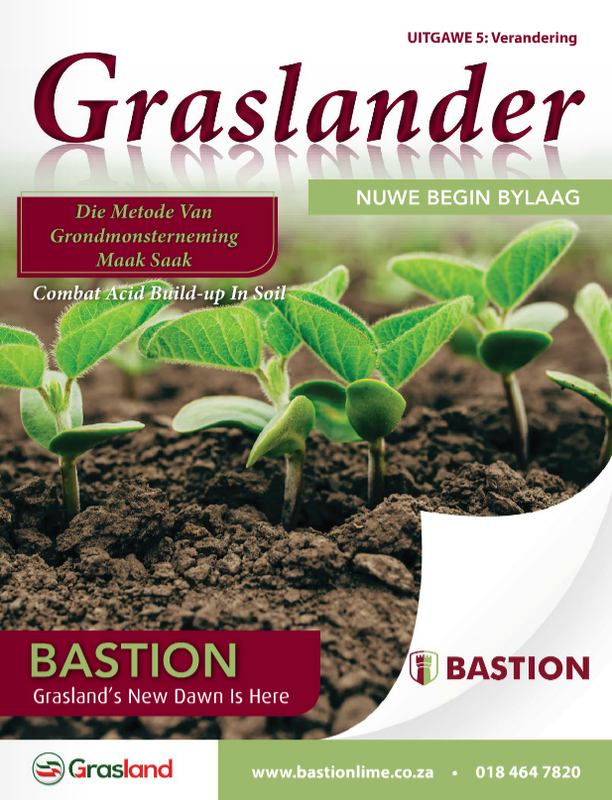 Graslander is a magazine that takes serves as a manual for better soil management and is distributed via various magazines which include the Senwes Scenario, NWK Areana and the Ons Eie from Suidwes. The goal of the publication is to provide the target market with critical and relevant soil management information. Senwes produce all corporate reports of both Senwes and Senwebel inhouse. These reports include the annual reports as well as the interim reports for both companies.